so you can get the CSCS or CPCS card you need. 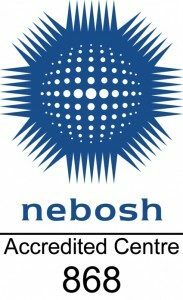 We provide health and safety consultancy and deliver training throughout the UK. 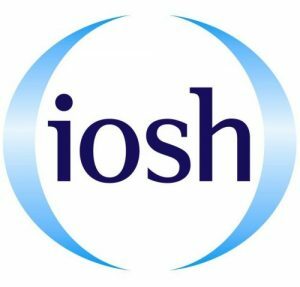 We work with all sizes of organisations from multiple industry sectors to help our clients promote a positive health and safety culture. 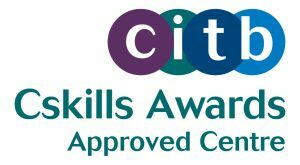 We offer a wide range of training courses suitable for everyone in your organisation and we are an accredited centre for CSkills Awards, HighfieldABC, IOSH and NEBOSH.  With our pass rate above 95%, you can be confident in the quality of our training. We can guide you through the process and we offer the qualifications you need to get your card!